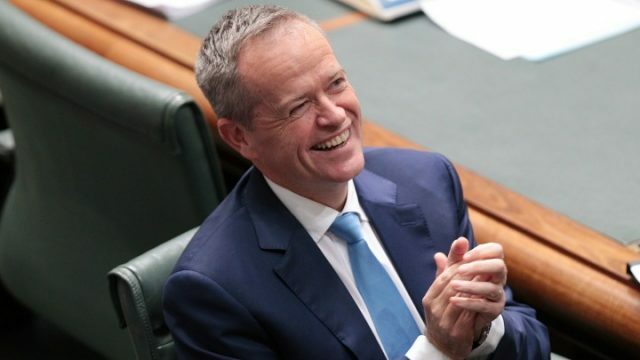 Because things do not fall apart, and the centre certainly holds, the ALP has won yet another Newspoll, despite their chosen leader remaining comparatively unpopular. The censorship laws in this country do not reflect our modern experience. Instead, our government is making our choices for us. We were had by the brilliant hoax that claimed Bill Murray was running for President. It got one of our writers bad. So Lets all point and laugh.